Make a difference this year on Short Term Christian Mission Trips to Florida! Teams of all ages come back to Epic Missions each year for Custom Mission Trips custom designed around your talents and desires. We do all the planning and you serve children and families who are needy, hurt and "at-risk". Click to Book your Mission Trip! We are not a broker that sends you somewhere to sleep on the floor! Click here to see our reduced pricing weeks saving you $50 per person off our regular rates! Great food, air conditioned accommodations, hot showers, a clean relaxing campus, areas for recreation and games, areas to hold outdoor meetings and superb food were all "no compromise" ingredients. No two Mission Trips are ever the same! 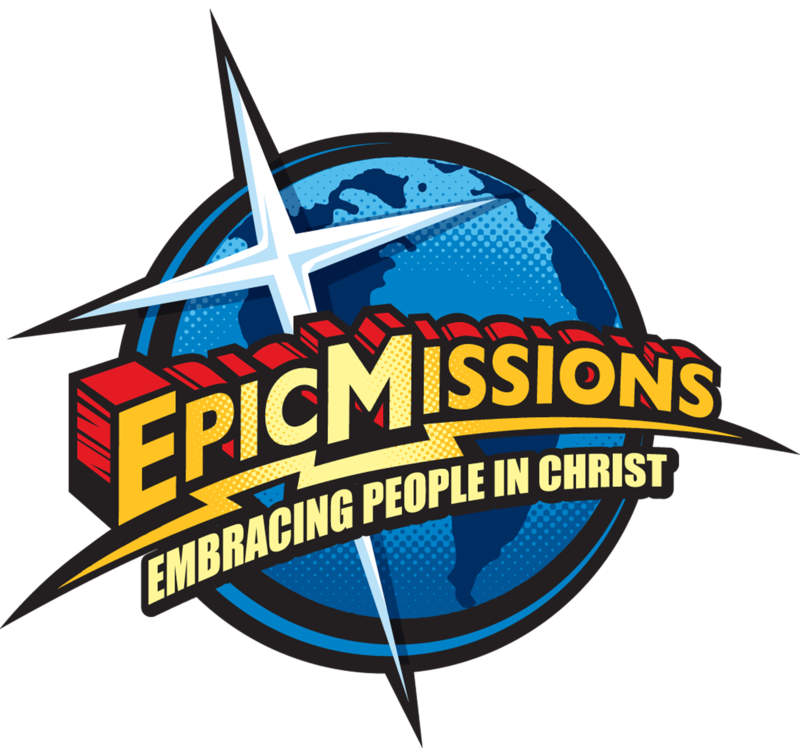 10 reasons why Epic Missions is the first choice for Christian Mission Trips for College Students, Youth Groups, Churches, Public Schools, Private Schools, Adults, Senior Adults, Business and Families. We might just be the best value in a Missions Trip today! Our 5 star Facebook and "survey monkey" results all prove it. Click below to see the 10 reasons why Epic Missions is the best value in a Christian Mission Trip today! 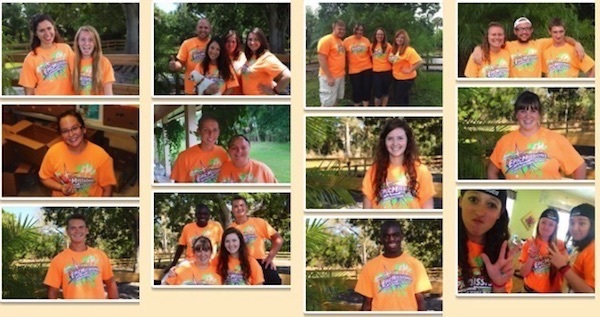 Epic Missions created Customized Mission Trips to Florida! We are the destination your team needs to experience. Beautiful Florida sunny days to recharge your spirit and "at risk" families that need your helping hands and hearts. Inquire Today! Ever since our founding in 2011, we desired to offer the best quality short term missions Destination for the most reasonable cost possible. We built a full missions base campus and filled it with all the amenities we knew a missions team would need for an effective week of service! Click here to find out how you may become an Intern at Epic Missions in 2019! We are happy to say - We did it! Our 5 star Facebook and "survey monkey" results all prove it. For more information on reduced pricing and how kids can stay for free, please click here. We are pleased to say that most of our teams repeat their missions destination with us year after year. Every single week of the year we build a different itinerary and customize it directly to our teams’ talents and desires! Christian Mission Trips are customized for Public Mission Teams and Christian Groups on short term Mission Trips to Florida. We also offer service trips to meet the needs of "at risk" populations, teens, families and community. Orphan care, Sports projects, VBS, Vision Building, Education, Evangelism, Community Development, Animal rescue, Internships and leadership are all types of Christian Mission Trips.